Could the planet Mars be one of the Divinas, one of the planets with advanced life? For 20 years, Percival Lowell had one abiding passion--the planet Mars. He studied it as no other earthling ever had, and although he has been dead for nearly a half century, much of our present knowledge of the "red planet" comes from his findings. 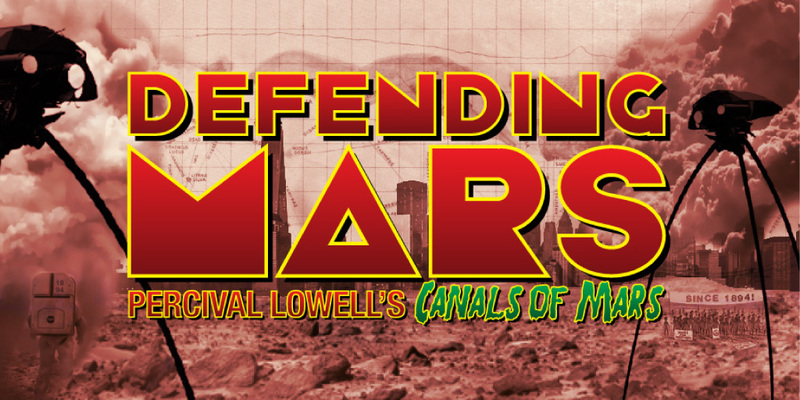 The American astronomer Percival Lowell E1855-19161 firmly believed that there were canals on Mars that had been constructed by superior beings. Lowell put in more than 20 years in- studying Mars. His findings, however, were generally not believed by other astronomers. Lowell was daring, bold, and outspoken. His observations formed the basis for his books: Mars, then Mars and Its Canals, Mars as the Abode of Life, The Evolution of Worlds, The Solar System, and The Genesis of the Planet. "Conditions may exist there under which our wildest fancies may be commonplace facts," he wrote.